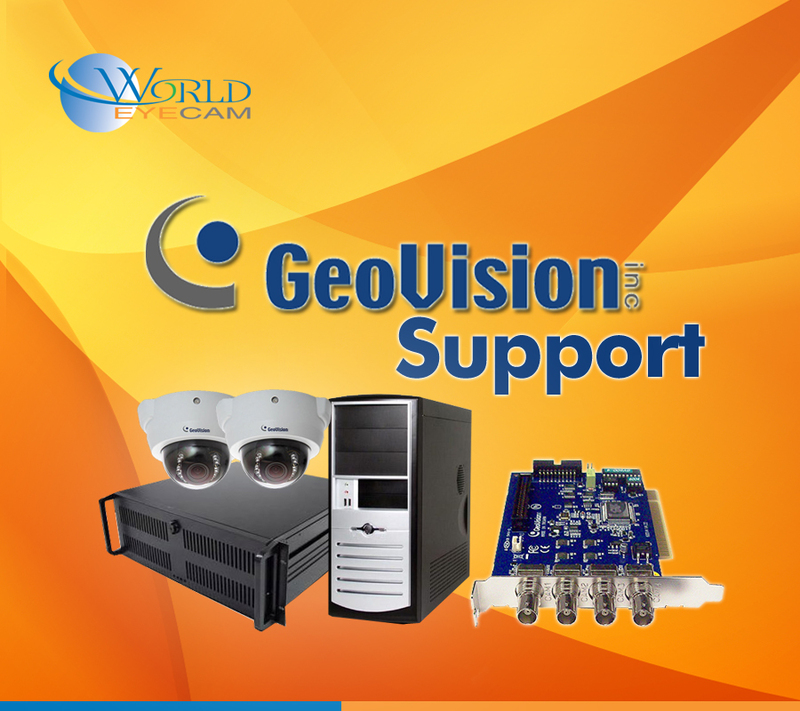 In this section you will find guide and videos in how to setup and use your Geovision DVR/NVR system. 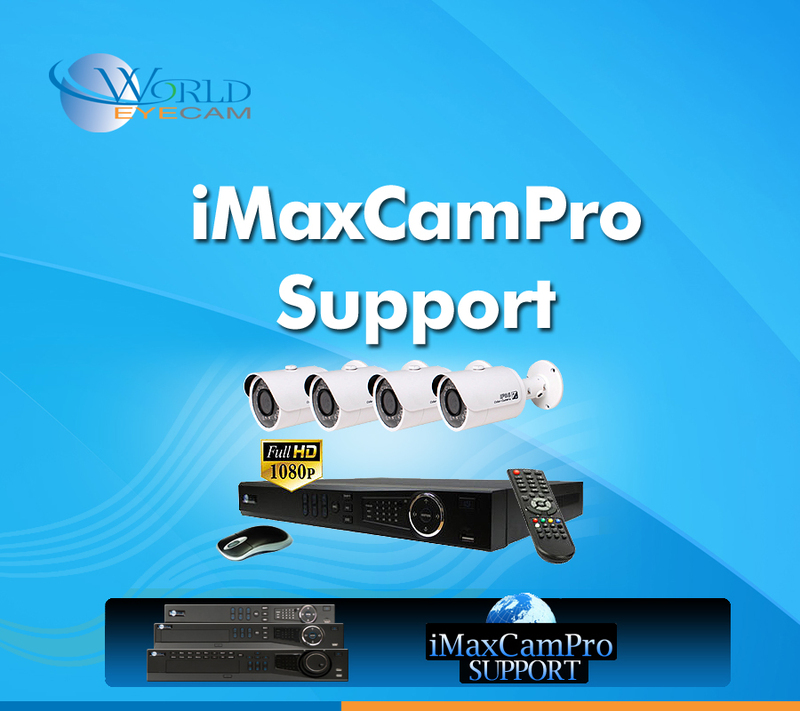 In this section you will find guide and videos in how to setup and use your iMaxCamPro DVR/NVR system. 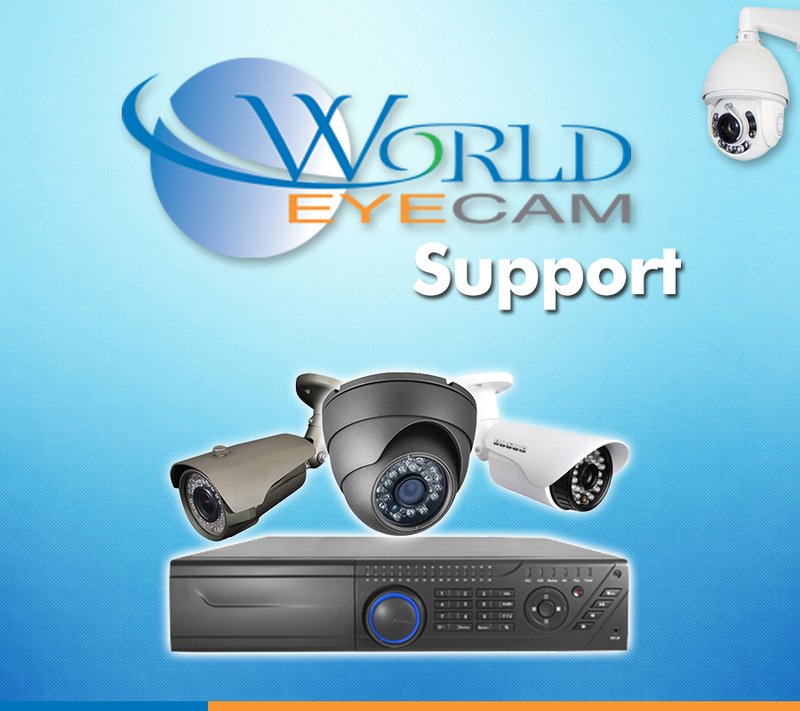 In this section you will find guide and videos in how to setup and use your WorldEyeCam DVR/NVR system. 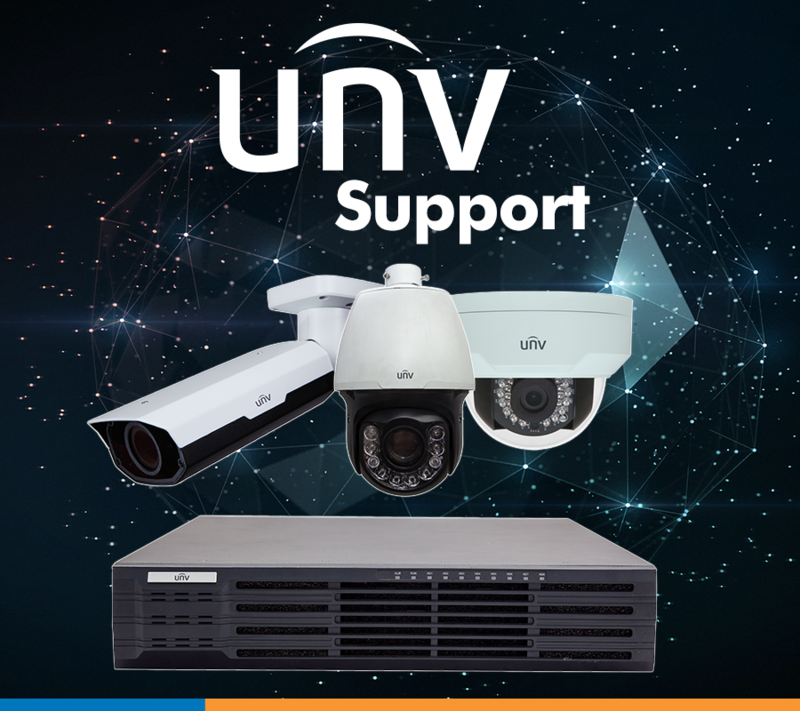 In this section you will find guide and videos in how to setup and use your UniView DVR/NVR system.